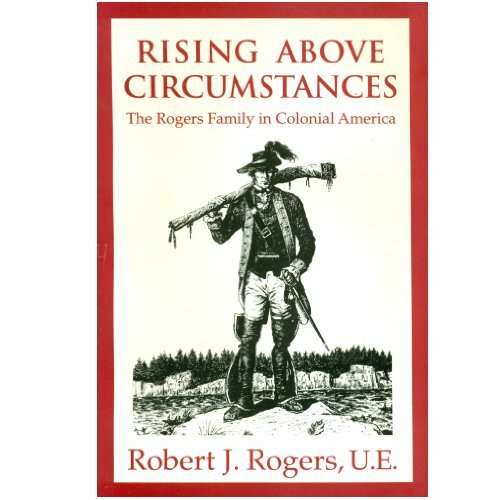 This wonderful book: Raising Above Circumstances: The Rogers Family in Colonial America, is a great read. A young family comes from Ireland in 1729 to a wild new continent seeking land of their own. They find land, Indians, England's ancient enemy France- and war. Their story in the 18th century is the story of three men of the family: Robert, he created Rogers Rangers and developed guerilla warfare tatics still in use today.